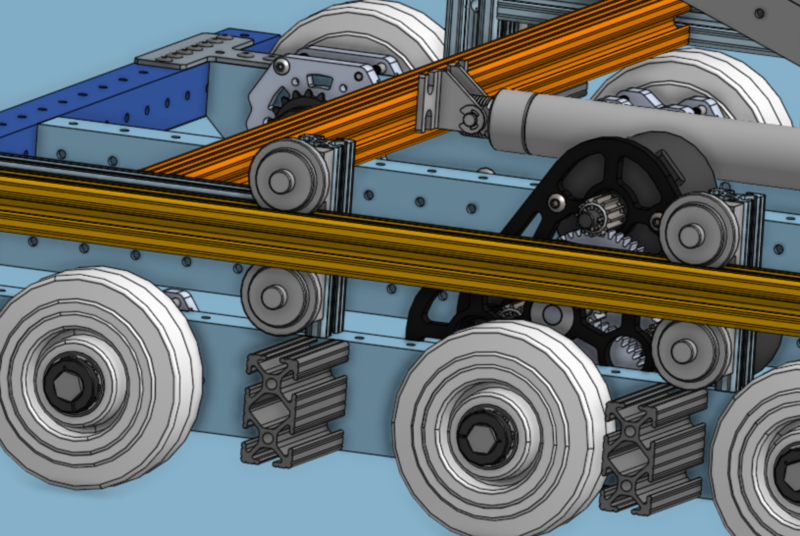 Westwood Robotics | Follow Westwood Robotics’ latest updates! 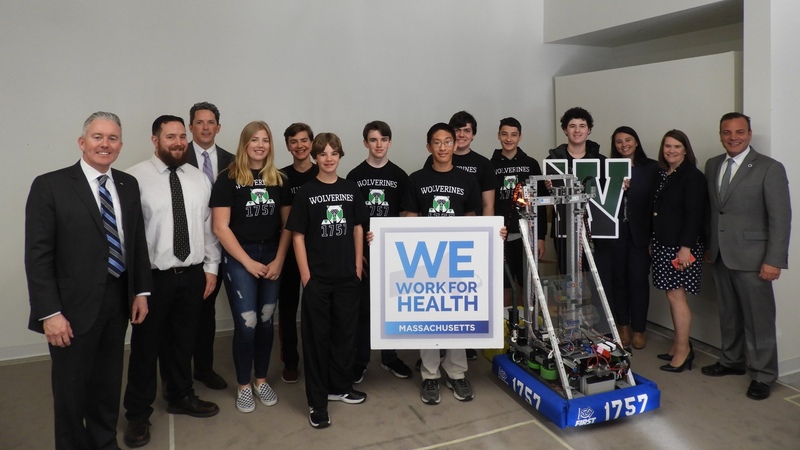 Westwood Robotics supports STEM and robotics education for our community. 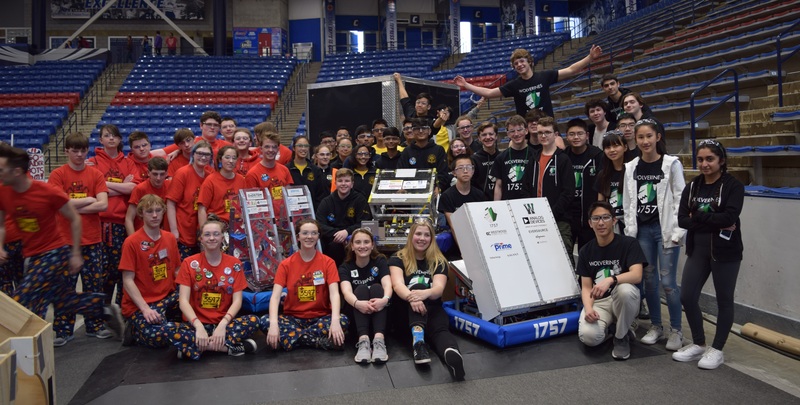 What an exhilarating way to finish our matches at our UNH district event last weekend! 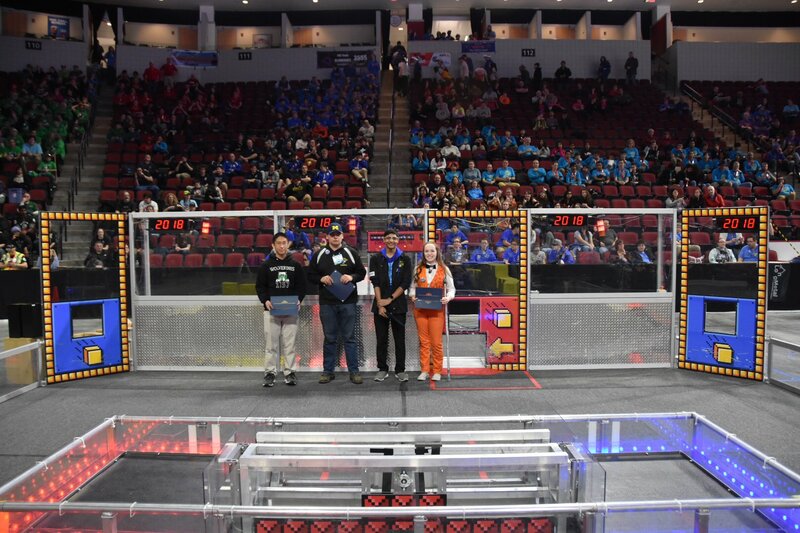 Our robot, Rampothy, finished 21st out of 40 teams, and we were selected to compete in the quarterfinals. 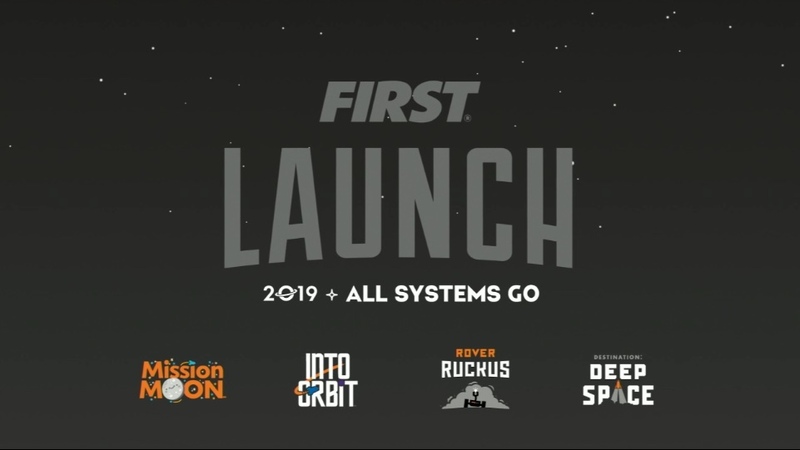 Ever since the FIRST Robotics Competition Kickoff 5 weeks ago, we’ve been working hard, putting long hours into designing, building, programming, and accomplishing business tasks. 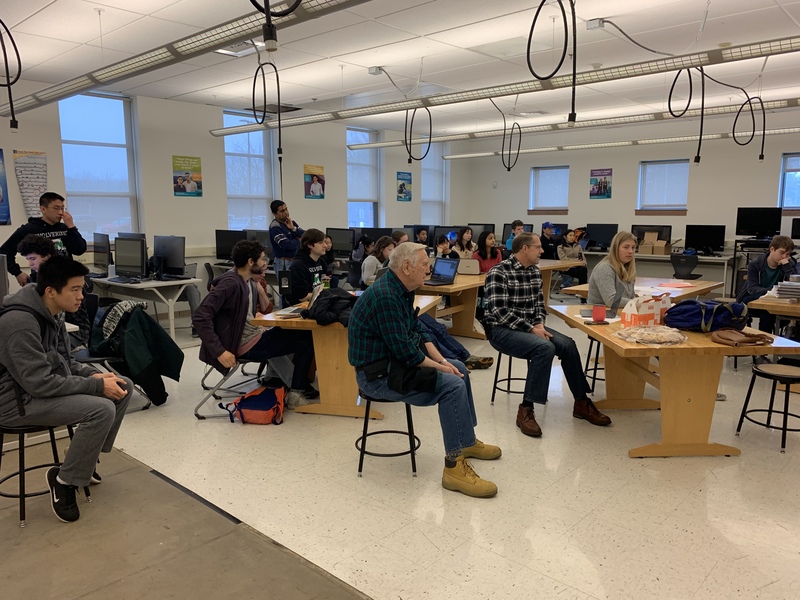 On January 5th, 2019, the robotics team held its kickoff event for the 2019 build season. Families, teachers, and other members of the community attended our first dinner to help the team raise money and awareness to robotics. 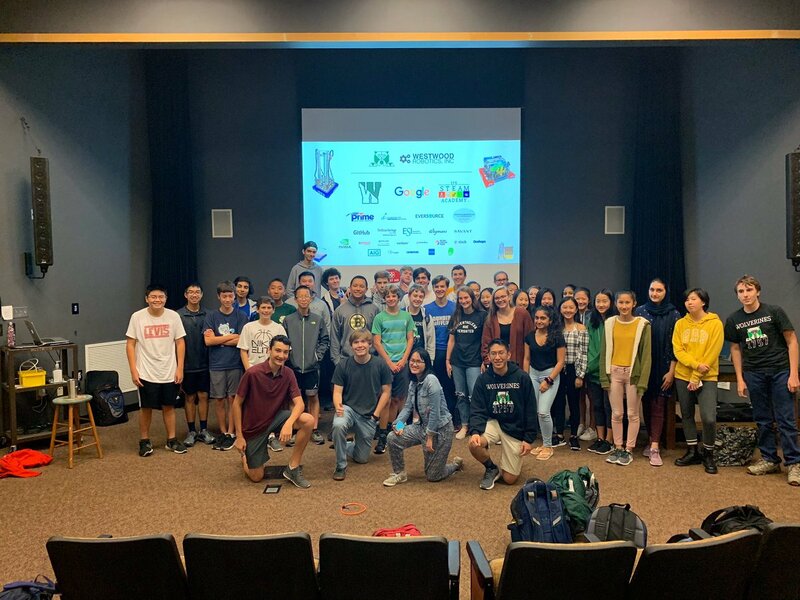 Westwood High School's first-ever STEM fair. We are looking for new mentors! Join us for an introduction Wednesday evening 9/26 at 7 PM at Westwood High School. 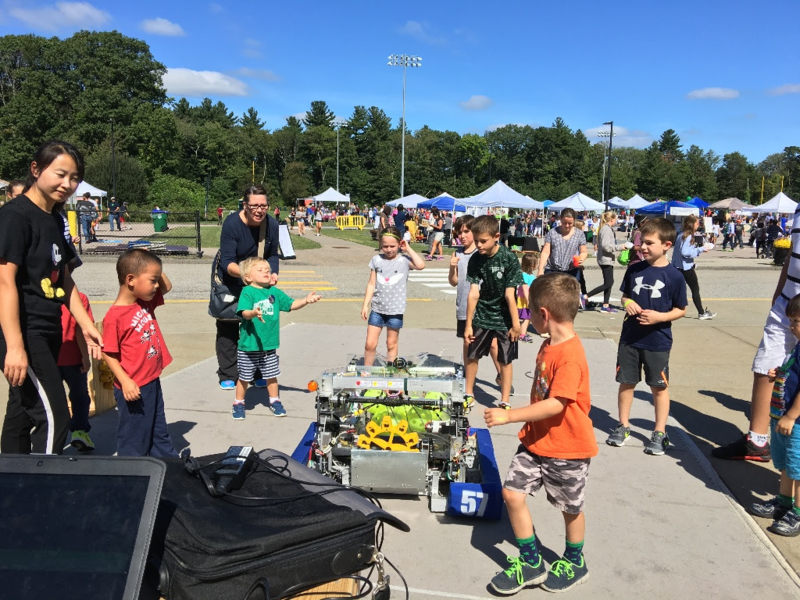 Westwood Robotics giving a demo of our 2017 FRC robot. 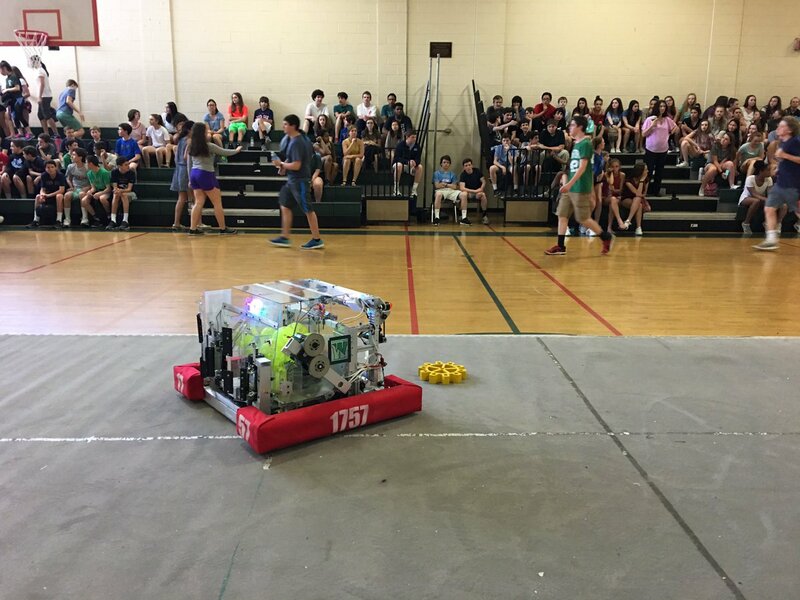 Amazing demo with our FIRST Steamworks robot at the Thurston Middle School!